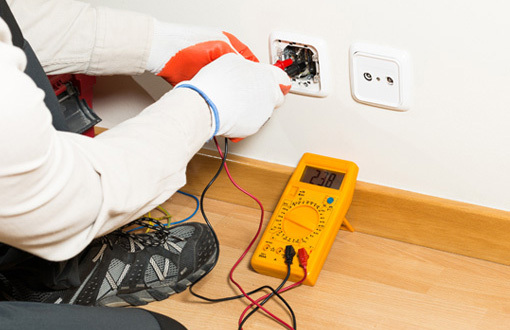 DLES offer high quality, reliable electrical contracting services you can trust. 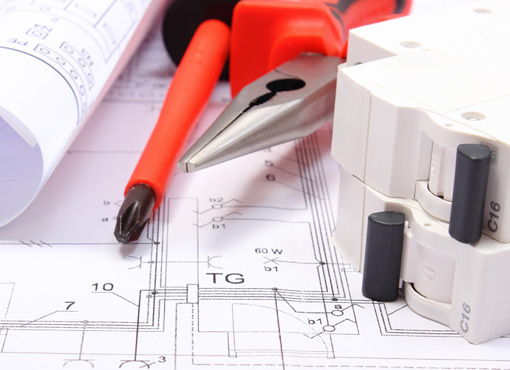 We are a NICEIC Approved Contractor and Domestic Installer and carry out all electrical work to the highest possible standards. 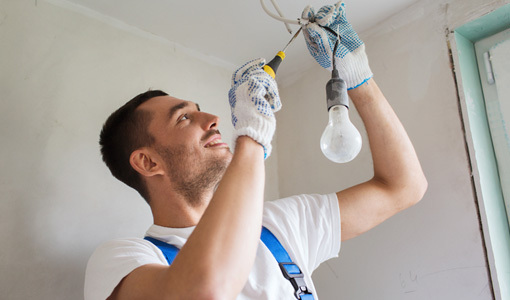 We carry out a wide variety of electrical installation and maintenance work ranging from domestic through to industrial installations. We serve customers in the commercial, industrial, hotel and leisure sectors.